Philip Veale Photography: The Festival Park in Winter. The Festival Park in Winter. 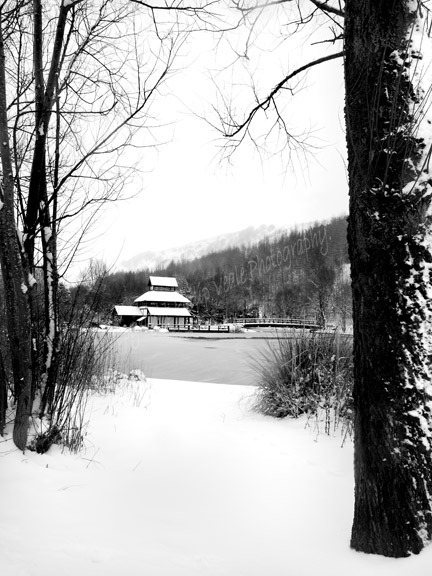 The Pagoda by the lake on a snow covered winter day in the Festival Park, Ebbw Vale.